Dani was experiencing horrible nightmares and didn't know what they meant. Almost at the point of giving up she turned to her minister and found someone who could help her unlock the mystery behind the nightmares. Together they piece together Dani's hidden past until they come to one horrible realization . . . she was still in danger. 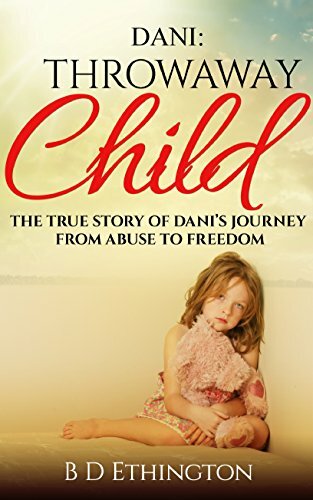 As the story unfolds you will be led through a trail of abuse beginning at an early age and the courageous fight of a young woman to get away from her abuser. 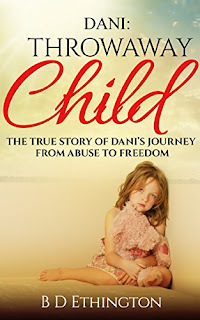 Dani: Throwaway Child is a book that witnesses to a loving God of miracles who is aware of the trials of His children. “Wow! This is an amazing book! I couldn’t stop reading once I started.” K.B. 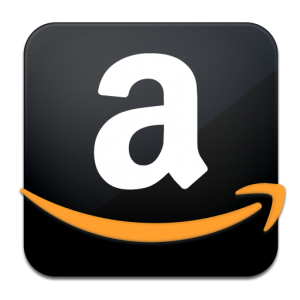 “Very inspiring and well written, great job! This is a book everyone needs to read.” H.
“This is a book I couldn't put down. It reinforced my belief in a loving God.” L. B.